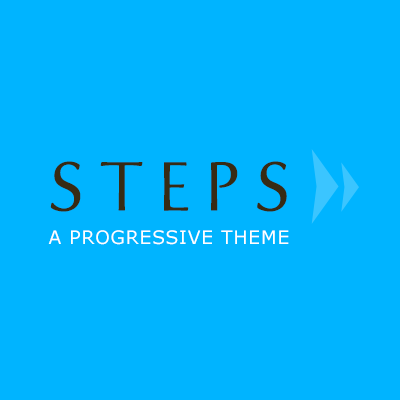 “Steps” is a progressive series of screencasts, during which we’ll walk through the process of designing and building a website. 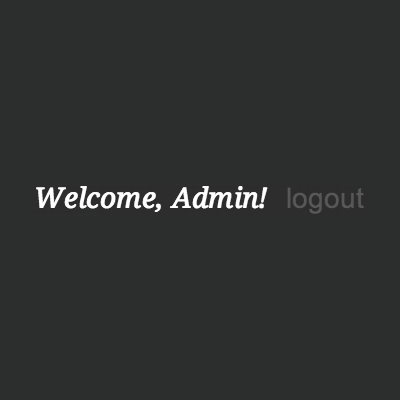 Let's design and build ourselves a static admin bar; a bit like the ever-present admin bar you see when logged into certain CMSs.  During the course of this series we're going to design and build a Facebook app. 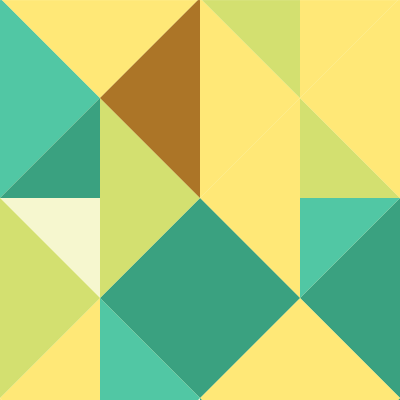 You know an amazing web design when you see it... but what really makes it work? 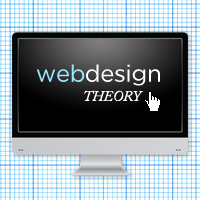 This session is dedicated to a series of essays, articles and tutorials on the topic of understanding the theory behind great website designs.